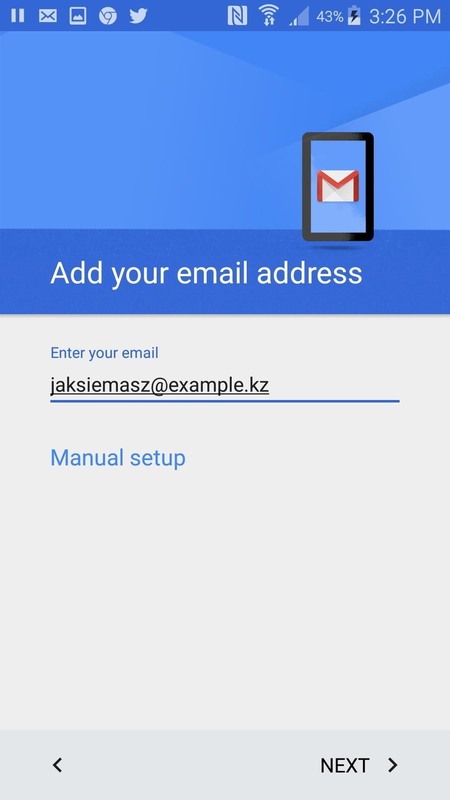 Just about a year ago, Google launched an update to the Gmail app for Android that let you link accounts from other email services to Gmail, allowing you to read and respond to everything in one place. 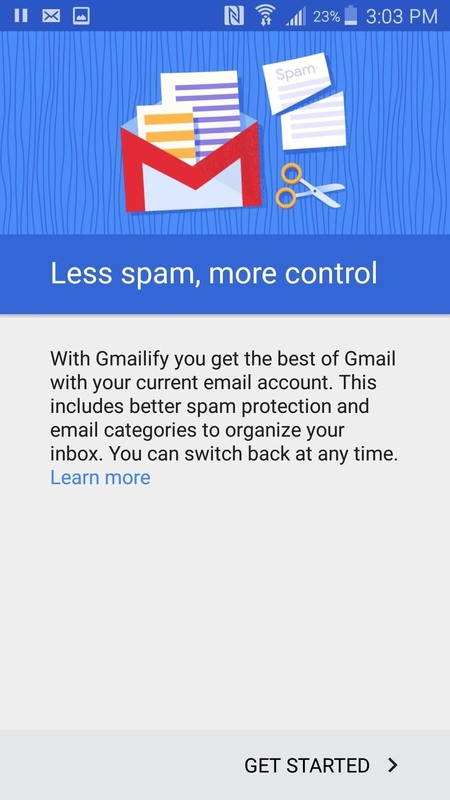 Now, Google is adding the ability to "Gmailify" those accounts, giving you all the features of Gmail, like spam protection and inbox organization, without having to change your email address. Skip to the next step if you've done this already. 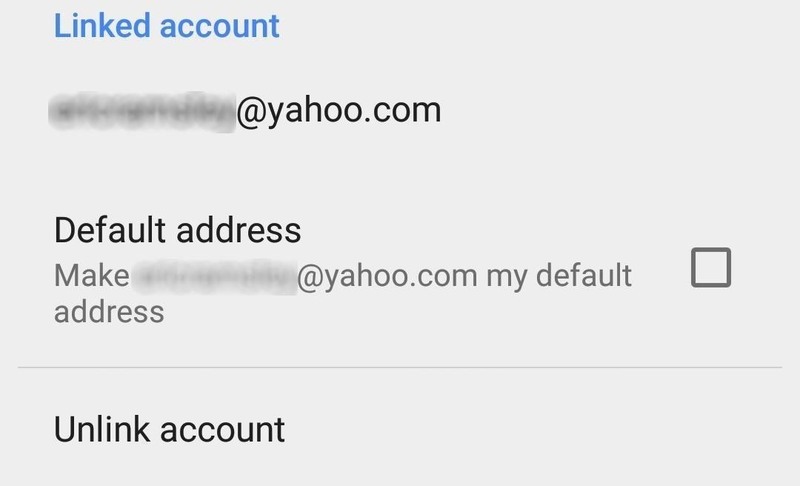 So far, you're only able to Gmailify accounts from Yahoo, Hotmail, and Outlook. If you have an address from one of those services and would like to switch over, it's very easy. Just open up Gmail, and open the menu on the top-left (the icon is three horizontal bars). Next, scroll down to Settings, and at the bottom of this list, click on "Add account." 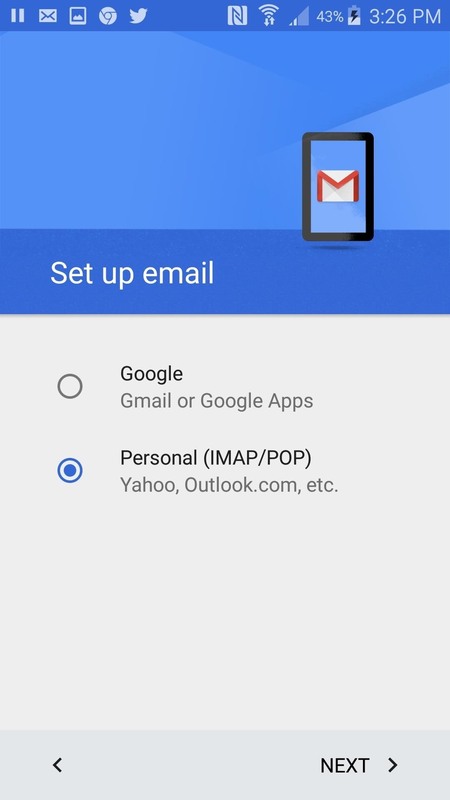 Hit the second option, "Personal (IMAP/POP)," then enter your login information for that account, and agree to the Terms of Service. Next, you'll be asked to set a few options and, finally, the name you'd like for this account. Click "Next" and you're all done. 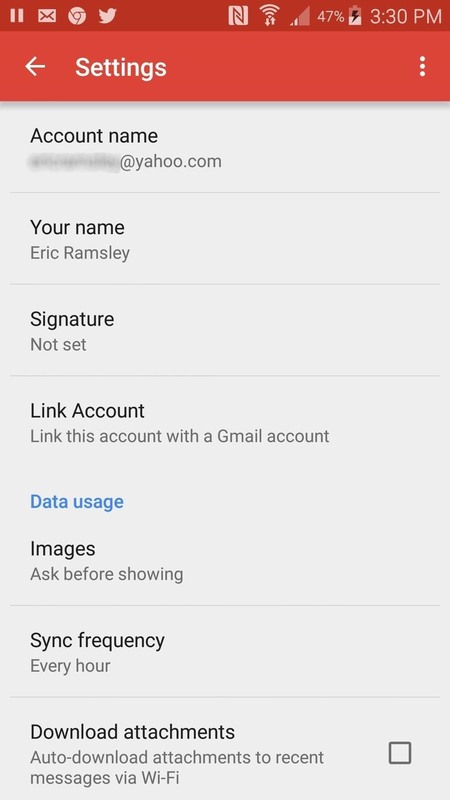 Once your account has been added, open up the menu again, click on Settings, and select the account you'd like to link to Gmail. Next, select Link Account and follow the simple steps to Gmailify your account. 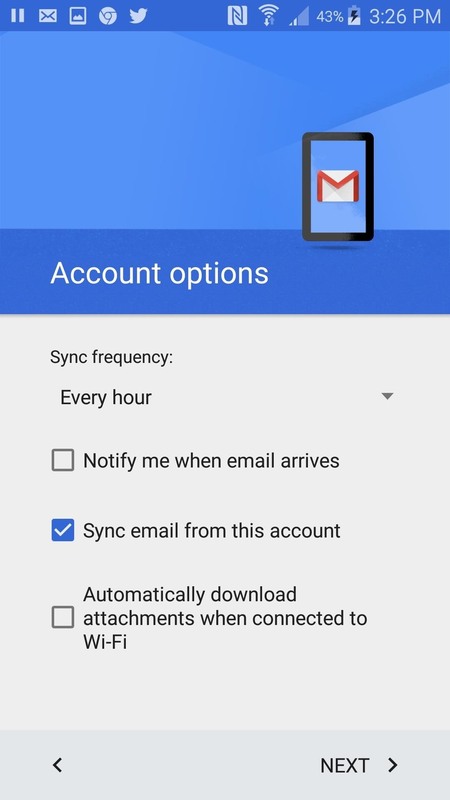 Google will ask you to log in to the account again, and once again you'll adjust some options to your liking, such as which account you want emails sent from by default, and how often emails are synced. After that, you're all set. (1) Start off by hitting Link Account. (2) Then follow the rest of the easy steps. (3) And your linked account will become Gmailified. If you decide you don't like having a Gmailified account, navigate back to Menu -> Settings, click on the linked account, and at the bottom of the list you'll see an option to Unlink Account. Click on the button, confirm your decision, and your linked account will vanish instantly. Unlinking your account is as easy as clicking "Unlink account." Bear in mind that the update seems to be rolling out on Google's side, so you might have to wait a little while for it to appear. 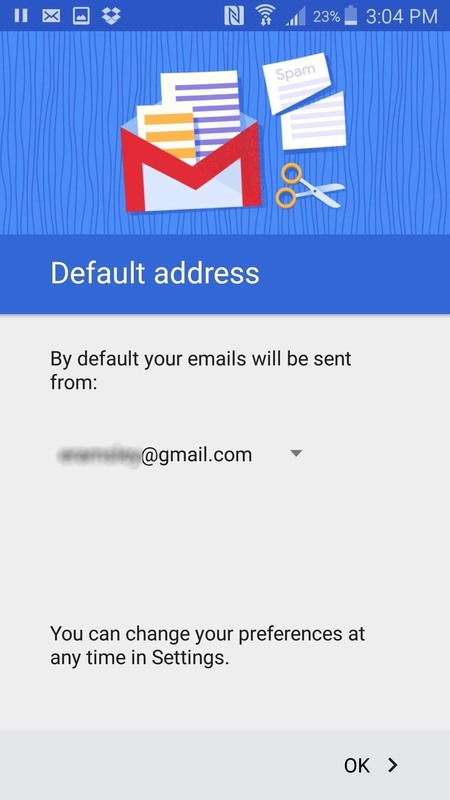 Or, if you're impatient like me, you can download the latest version of Gmail here. Once your download is complete, just install it and you should be good to go. There's no word yet on whether this feature will be added to the iOS version of the Gmail app, but don't get your hopes up.